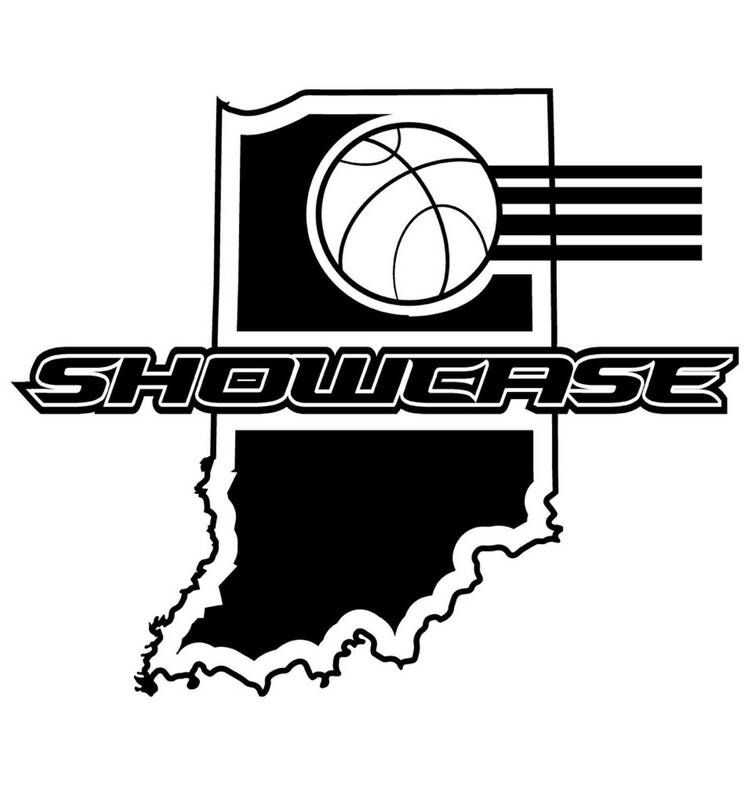 Indiana Showcase is a youth group organization working with girls basketball players. Our program is unlike others and focuses on the true meaning of a student athlete. Not only do we strive for success on the court, but also in the classroom and community. 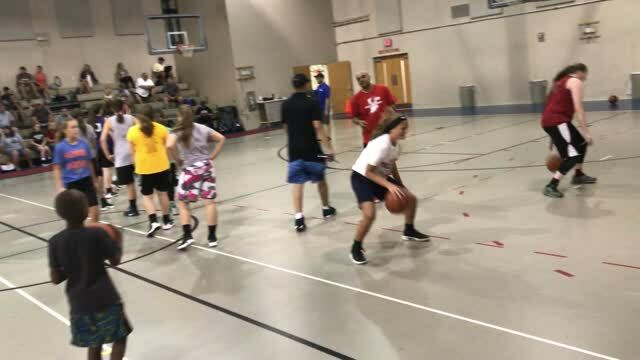 Our players will participate in Local, Regional and National Events throughout the spring and summer seasons. The current GPA average of our program is 4.02! We've had many players from our program go on to play D1, D2, D3 and NAIA college basketball in recent years. 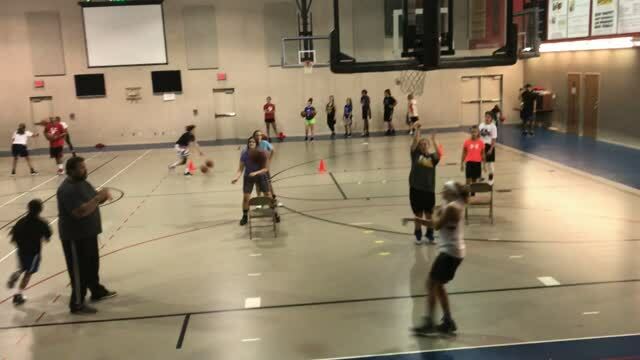 If you're interested in taking your game to the next level, we can help you get there!